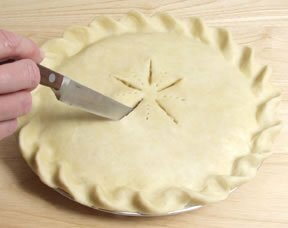 See step-by-step instructions on making single and double pie crusts. The same techniques are used when learning how to make a pie crust whether it is for a single or double pie. Once you have these easy to follow steps for making homemade double pie crust you can experiment with Decorative Tops that will be perfect for the holidays. Find out how to inject flavoring to produce a moist and delicious turkey for your Thanksgiving dinner. Let us show you the tools and techniques for making great tasting turkey gravy. Select from several methods for one that fits your needs.